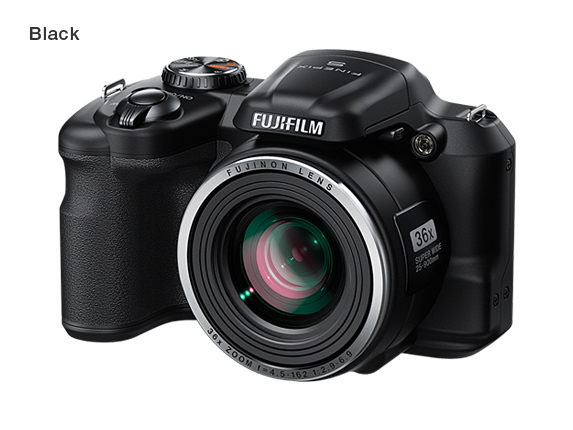 Fujifilm Finepix S8600 has been launched at price of US $ 230 in UK, the USA, India. FujiFilm Finepix S8600 comes with standard specifications. The Fuji S 8600 has 16MP CCD sensor, 36 x optical Zoom, and Optical image stabilization. You can not record Full HD 1080p Videos, you have to compromise with 1280 x 720 p.It comes in RED , White and Black colors. At the top of the desk there is Pop up flash. It has 3 inch 460K dots display, but lacks EVF.